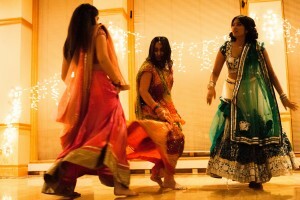 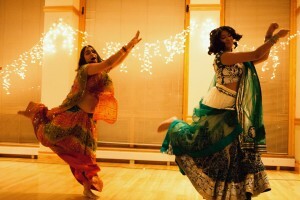 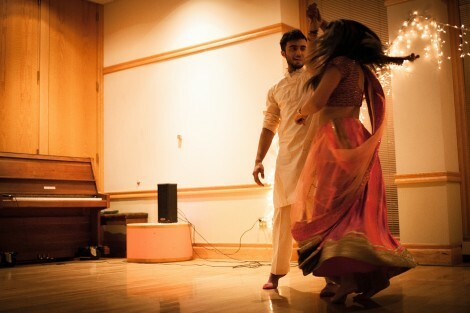 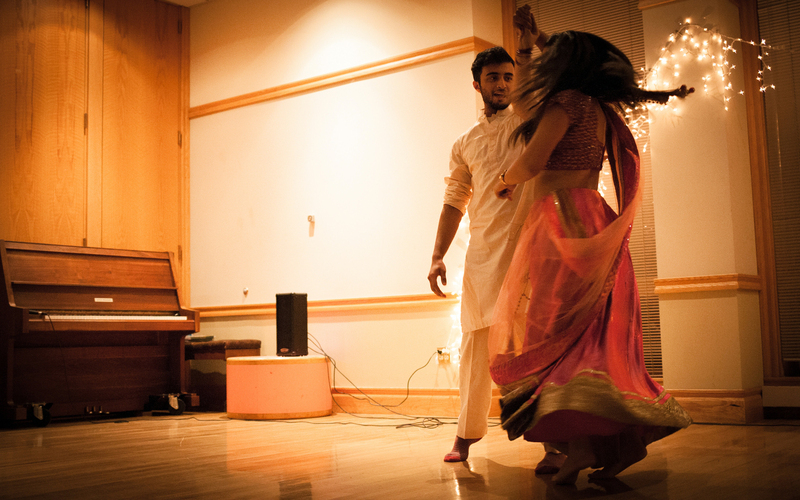 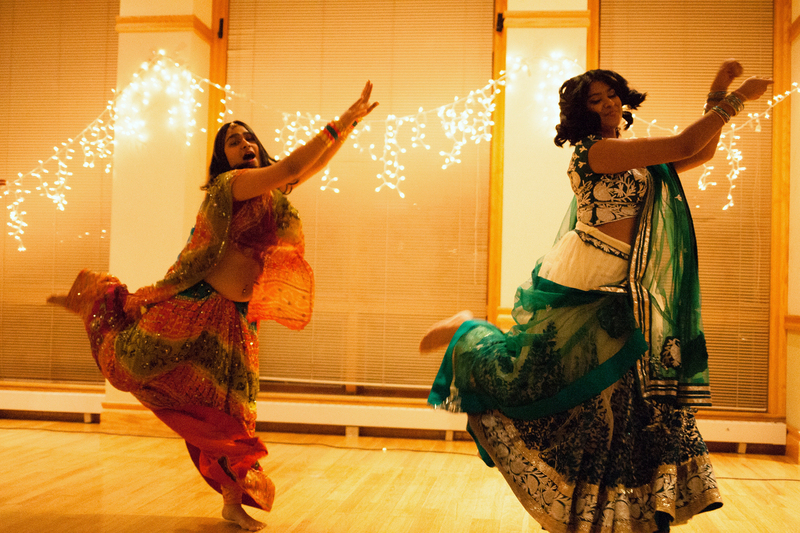 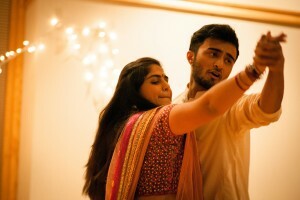 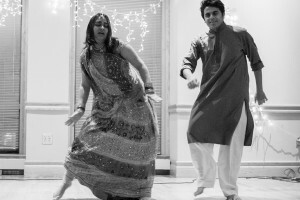 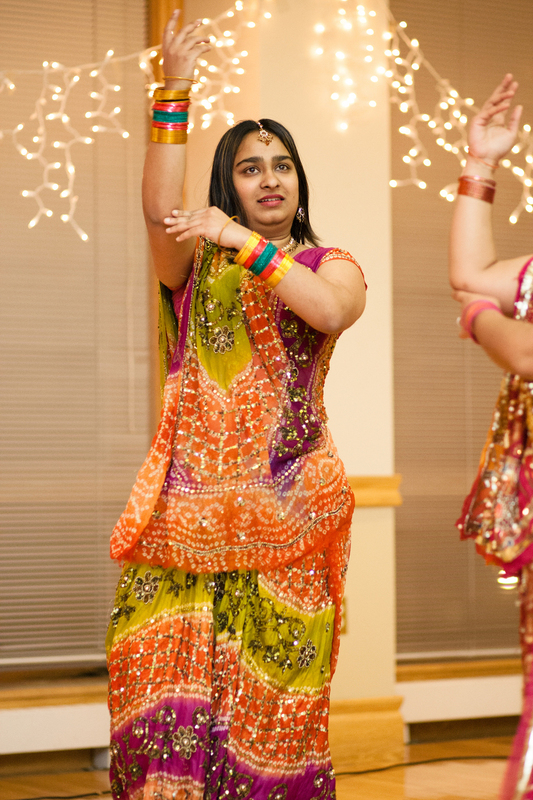 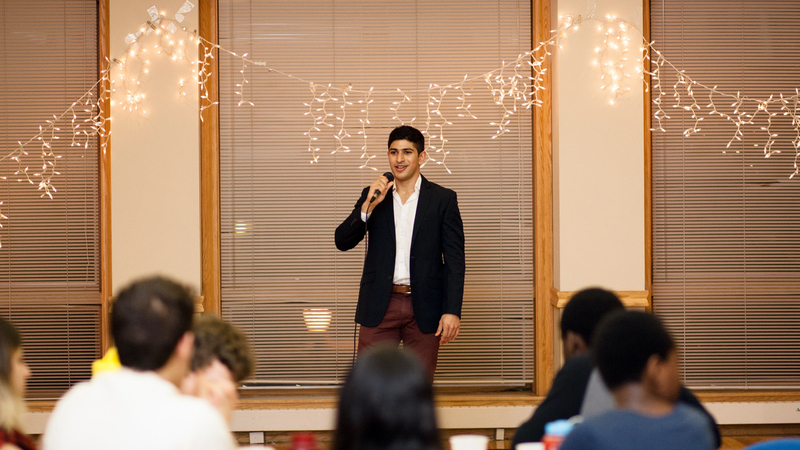 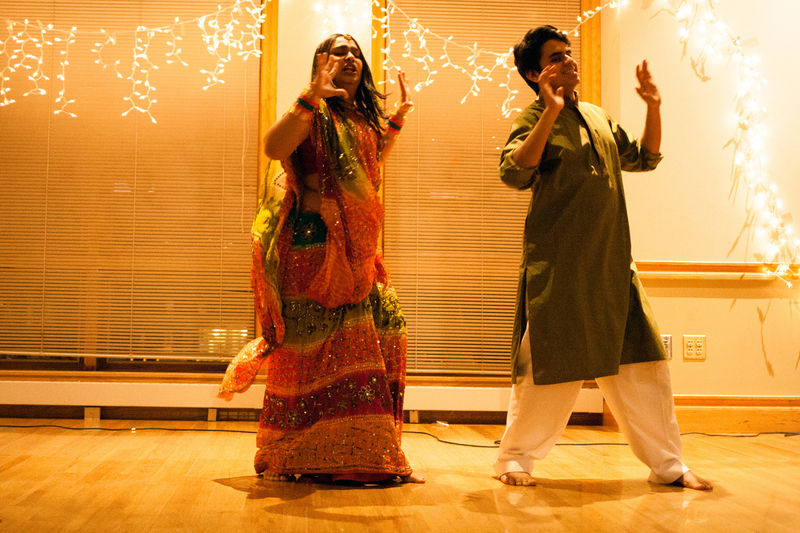 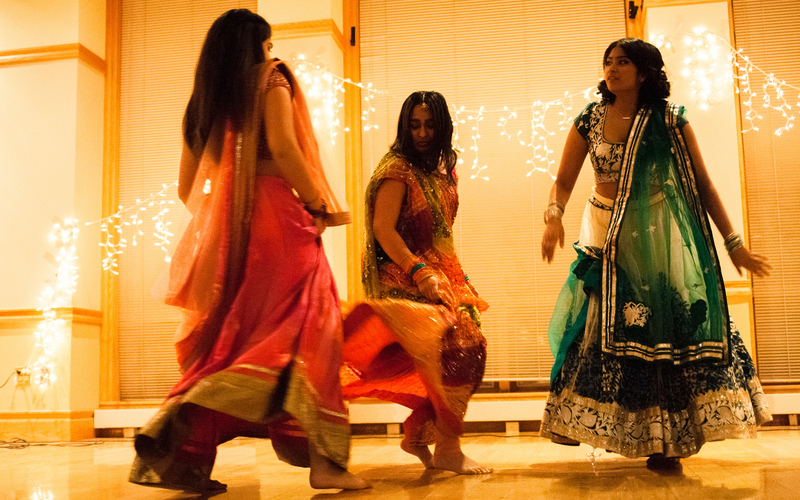 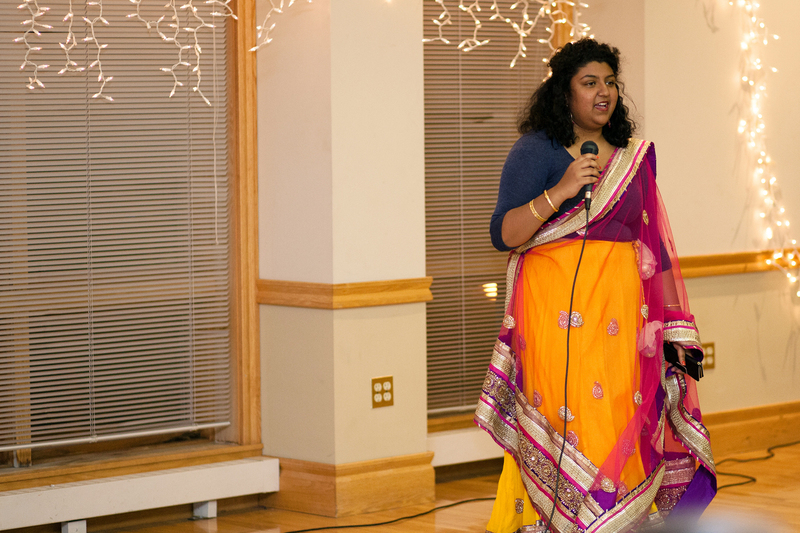 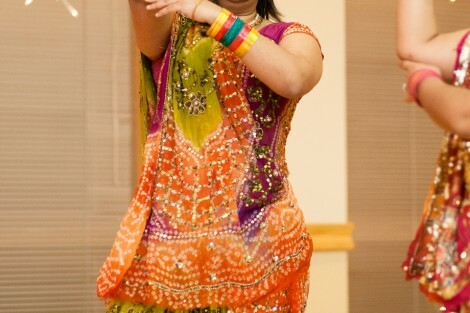 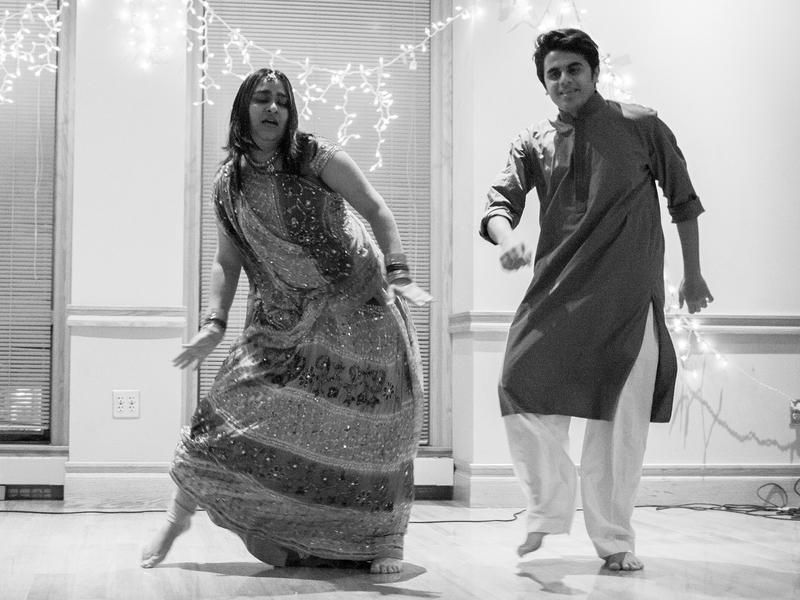 Last week, students gathered in the Marlo Room to celebrate Diwali, the Hindu festival of lights and happiness. 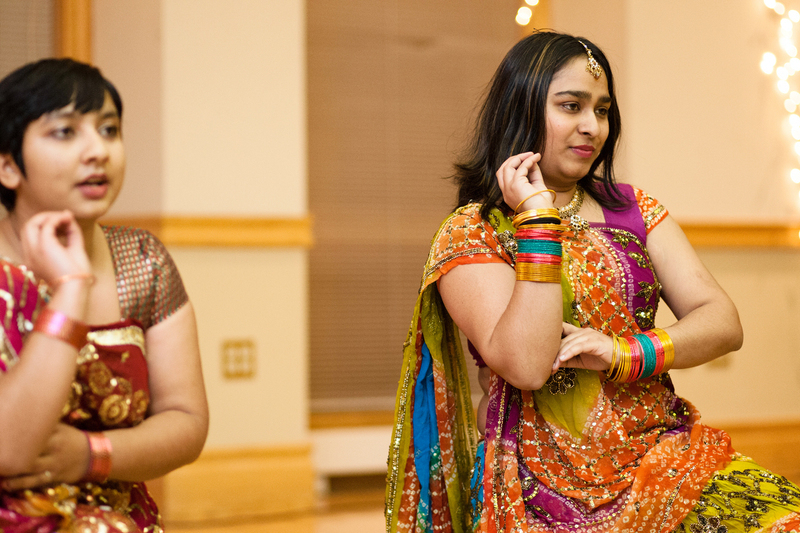 They enjoyed traditional Hindu performances, Indian food, and henna painting. 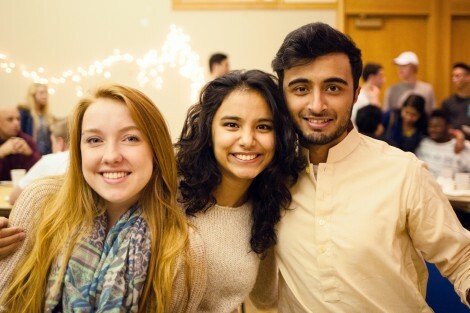 The students also raised money for Nepali earthquake relief by selling earrings from Nepal. 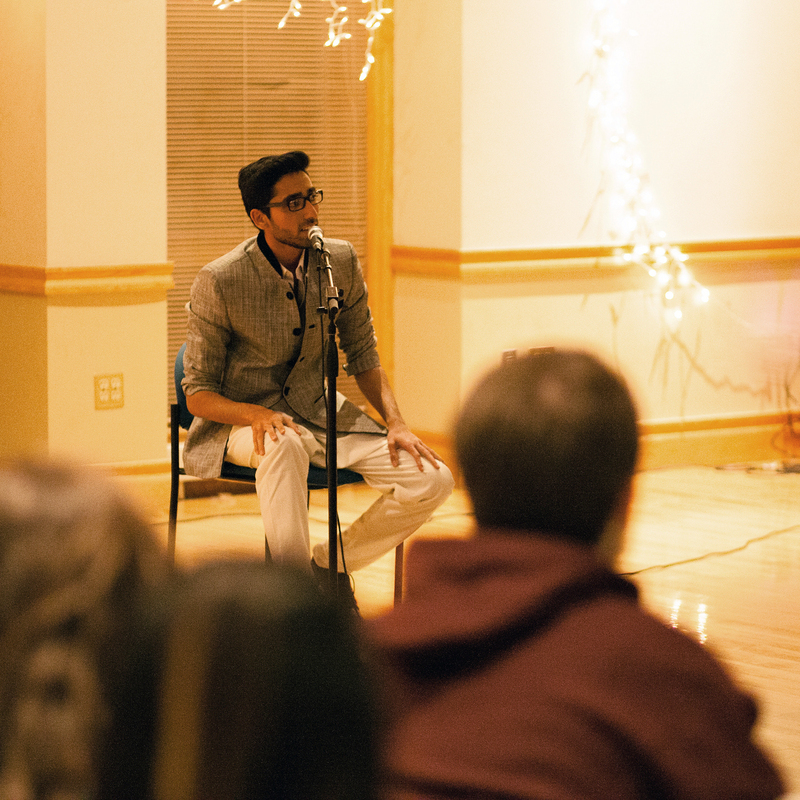 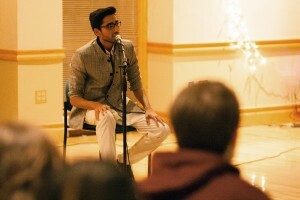 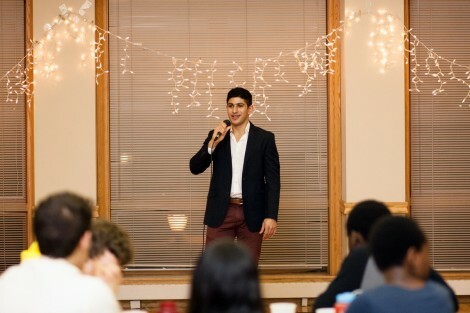 The event was sponsored by the International Students Association, the Muslim Students Association, the Asian Cultural Association, the Office of Religious and Spiritual Life, and Grossman House.